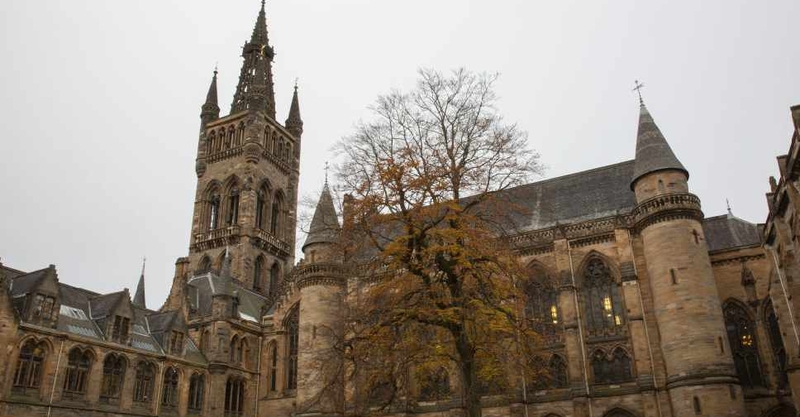 UK police are investigating a suspicious package sent to Glasgow University after it was linked with devices discovered around London. Bomb disposal officers carried out a controlled explosion on a device sent to the university, and staff and students were evacuated from the buildings. "Our inquiries into the Glasgow package are at an early stage but there is no ongoing risk to the public," said Assistant Chief Constable Steve Johnson of Police Scotland.